A.L.M. Consulting Engineers has provided mechanical engineering designs for over 1,500,000 ft2 of retail store space. This area shown (1,500,000 ft2) is for completely “Improved Space” and doesn’t include retail “shell buildings” engineered by A.L.M. Engineering. Petco builds stores throughout the United States. Stores range in size from 10,000 to 28,000 ft2. Most stores include an Animal Grooming Room, Aviary Room, Reptile Room, Small Animal Room and an Aquatics Room. Petco stores provide unique challenges for both HVAC and plumbing designs. 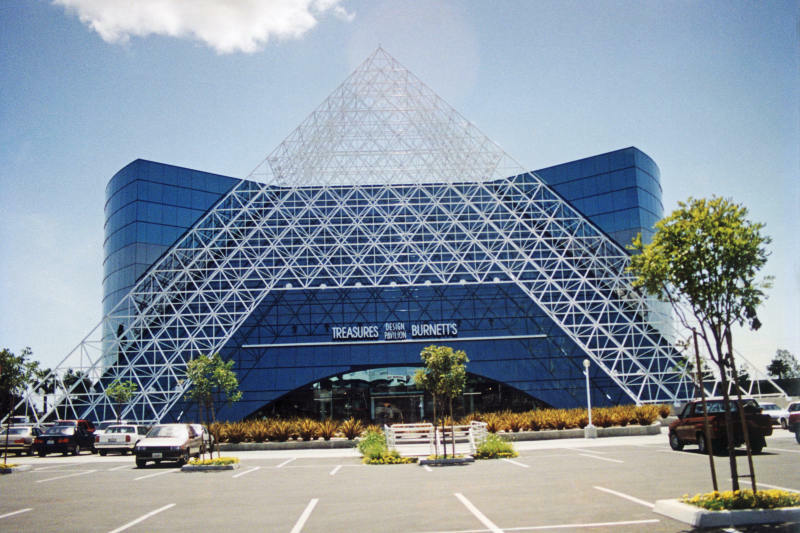 Treasures & Burnett’s Furniture occupies approximately 30,000 ft2 of store area (2 stories). 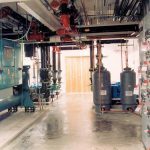 The HVAC systems are hot and chilled water fan coils controlled by direct digital control (DDC) systems. All of the HVAC system’s fan coils, ducts, diffusers and grilles are mounted from the structure above and exposed to the customer’s view. The retail stores at 5th Street & Robinson include 5 different retail stores. Popular retail store chains located here include “Starbucks Coffee” and “The Juice Club”. This Sports Chalet is 50,000 ft2. The Store is heated and cooled by a hot and chilled water system. Four 30 ton hot and chilled water air handlers serve this store. Aero Market is a 20,000 ft2 Super Market. The Market includes a Tortillaria, Bakery and Deli. This Market required extensive mechanical and plumbing engineering. This store is 15,000 ft2 and is heated and cooled with package DX cooling systems with natural gas heating. This store is approximately 14,000 ft2 and is heated with high efficiency gas furnaces. 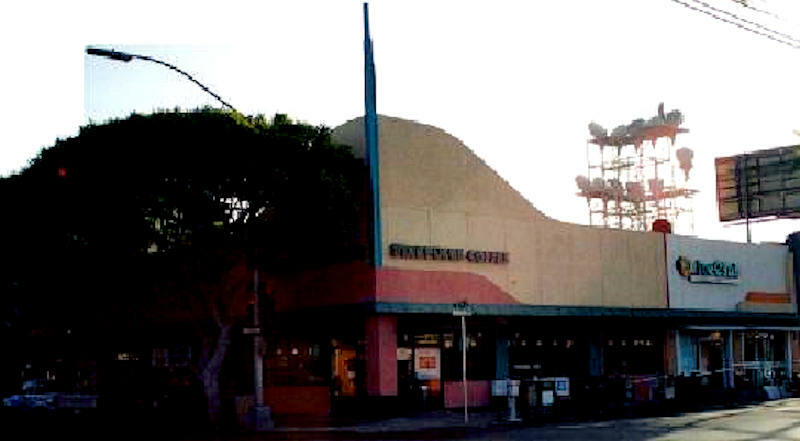 This Hollywood Video is 6,500 ft2 and is heated and cooled with rooftop package heat pumps. Super Crown Books is one of Crown Books largest retail stores. This store is 15,000 ft2 and is heated and cooled with package DX cooling systems with natural gas heating. Factory 2U builds stores throughout the United States. Stores range in size from 13,000 ft2 to 18,000 ft2.